The latest box cars from the weathering factory have been spotted in the team track yard. Read more about the weathering techniques used on these two models. 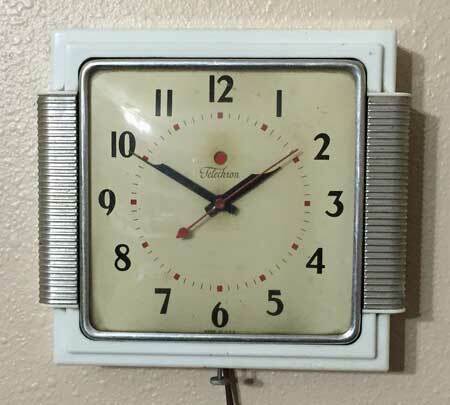 It has been a while since my last post. My hobby activity ebbs and flows and sometimes there isn’t much inspiring a report here. 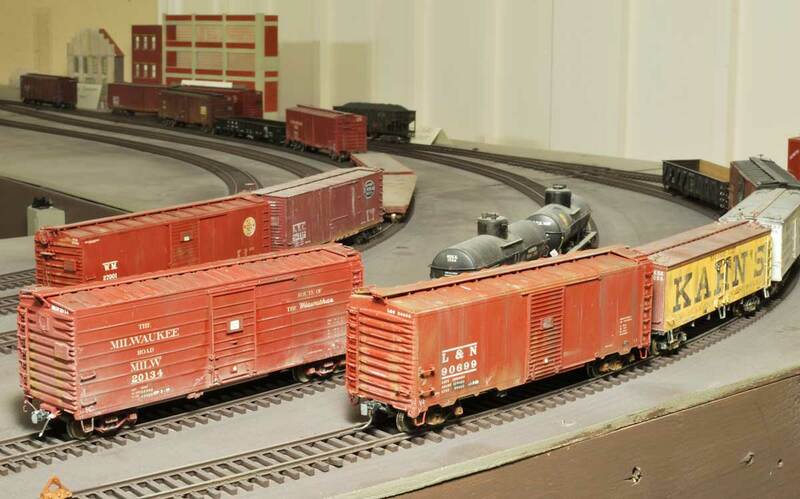 At a recent op session on an HO scale Las Cruces layout, Mike (the owner) noted a need for more box cars. I had recently gone through a few boxes of stored equipment and had found a couple of old kits that were built but not quite completed. He has another op session soon, so I thought it would be good to ready these for service. Details on Mike’s layout were posted earlier. 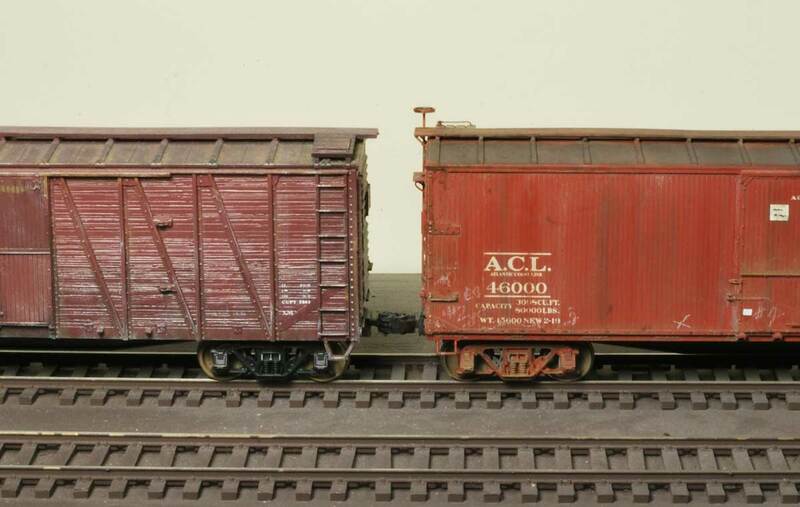 Recently weathered HO scale hopper cars, and one gondola. About a month ago I shared this lead image on Facebook and with a few friends. There were several compliments and a recurring question, “How did you do that?” Here’s a walkthrough of the basic steps I used on these hopper car interiors. Click on any image here to review a larger version.